Samsung Galaxy Note 5 is officially launched and has been updraded with some new features. 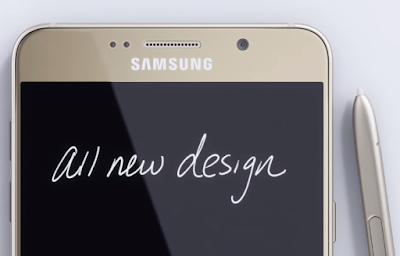 It has a 5.7-inches with 1440p super AMOLED display. 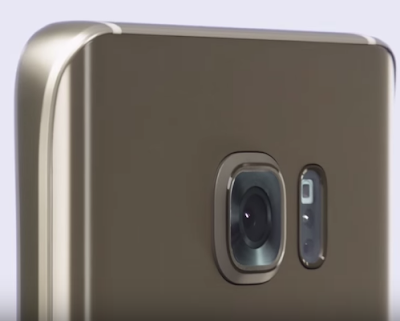 It is powered by Octa-core Exynos 7420 processor. 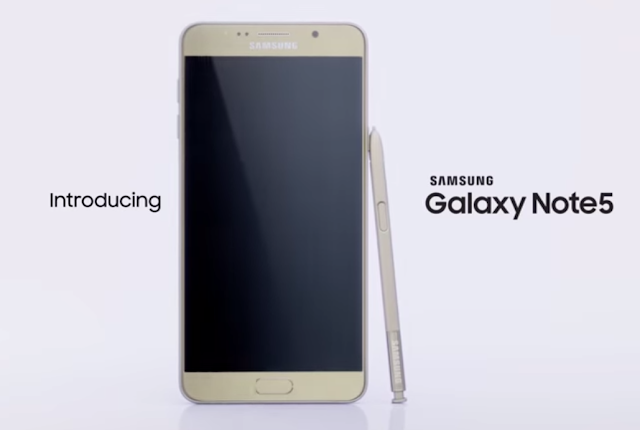 Samsung Galaxy Note 5 price according to NDTV Gadgets with no commitment contract will be available in via AT&T at $739.99 for the 32GB and $839.99 for 64GB variant .